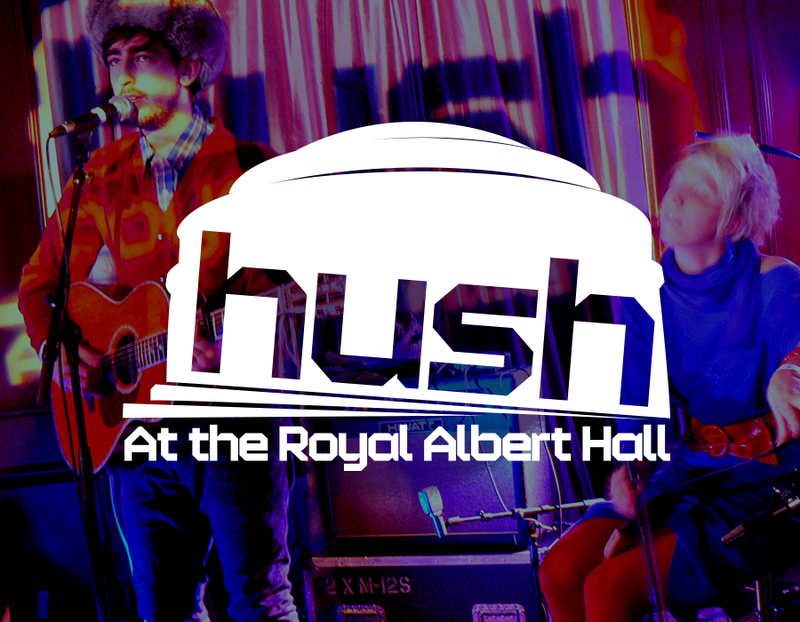 Branding and logo design for the venue’s indie music festival. 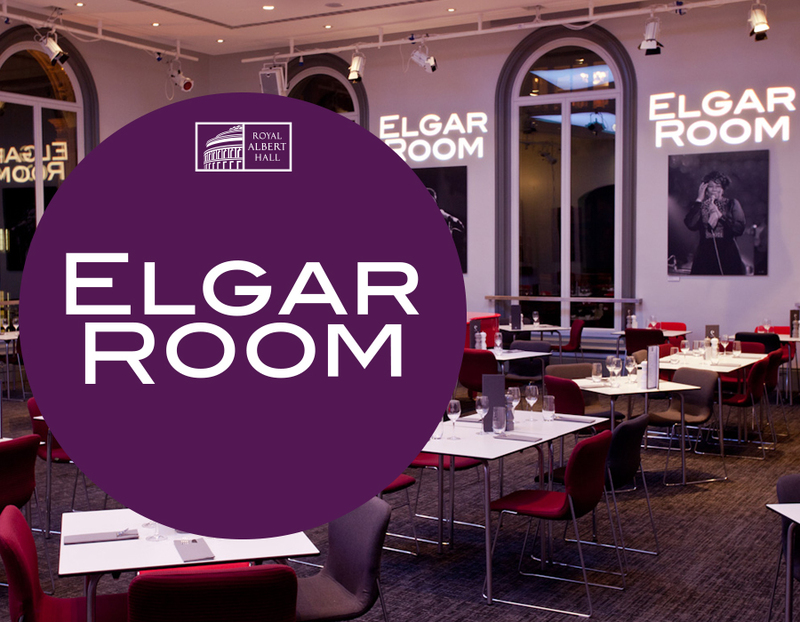 Branding and logo design for The Royal Albert Hall’s Elgar Room. 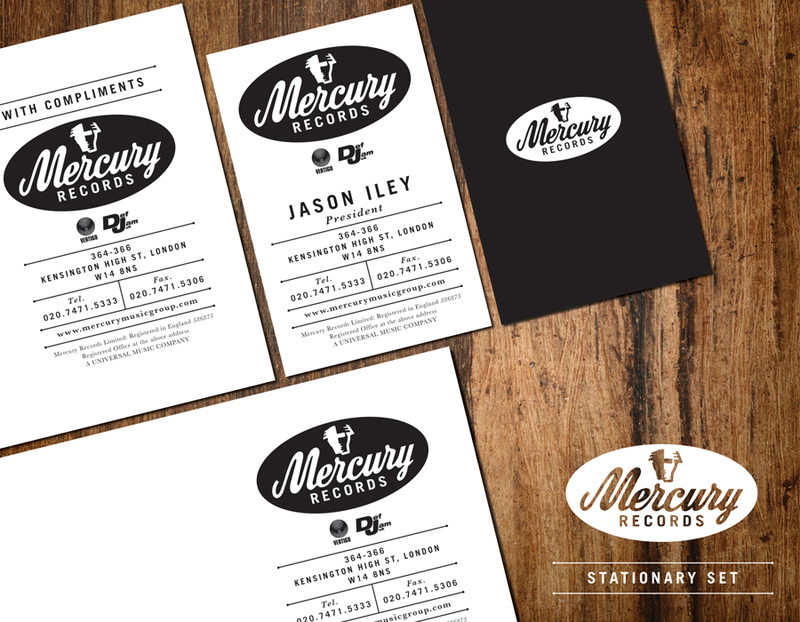 Lovely stationary set for the then Mercury Records (now transformed into the beautiful Virgin EMI). 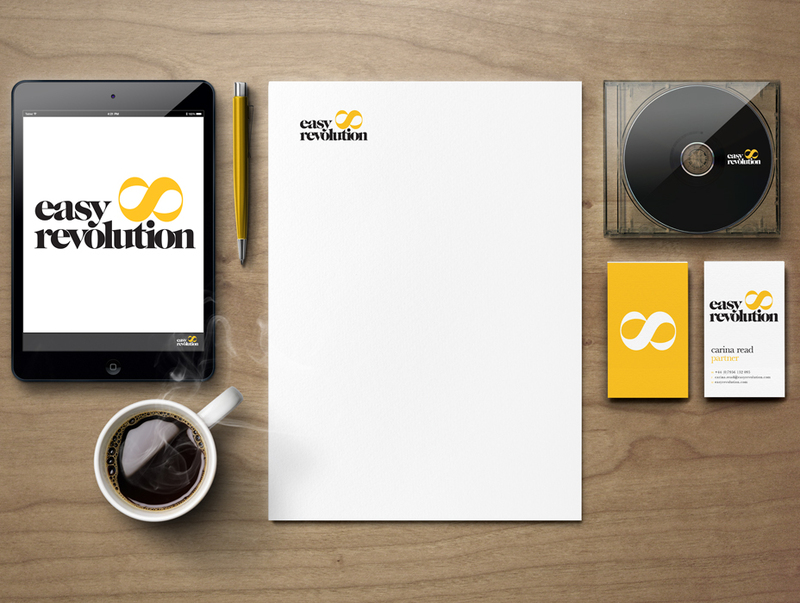 Branding and identity design for Easy Revolution, executive team coaching and development.